All of them are great teachers and I hope to have time to write a review about their learning content. However today, my collection just grew with two DVDs from Doug Silton and Libbat Shaham: West Coast Swing from Scratch and West Coast Swing License to Dance. In a few words - the DVDs are fun, have great content and they are worth every penny. And to make things better: they cost together 17.00$ including S&H. In West Coast Swing: From Scratch, Doug Silton & Libbat Shaham join forces to bring you this "How to dance West Coast Swing" basics video! 3 practice dances designed for you to dance WITH us to practice your basics! In "West Coast Swing: License To Dance," Doug Silton & Libbat Shaham join forces to bring you this Basics & Beyond style video. 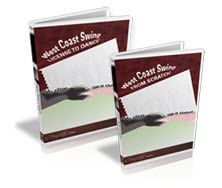 This video (the immediate follow-up to WCS: From Scratch) covers basic variations, basic stylings, secrets to moving ahead in your dance, dance practice chapters, and even includes includes a chapter on how to convert your Lindy Hop and Ballroom Dancing to West Coast Swing! You can buy them from Swing Dance Stuff. "West Coast Swing Singapore is proud to bring to you, SWING IT ON! with Parker Dearborn and Stacy Chiang! SWING IT ON! 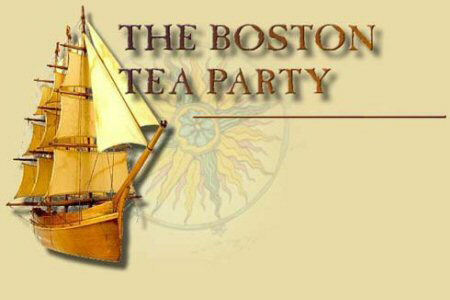 will take place from Thursday, 31st March to Sunday, 3rd April 2011, with over 12 hours of intensive workshops, parties, and performances." I created today the West Coast Swing article in the romanian version of Wikipedia. I hope it will become a large page in time. It was quite a day and at least for me it was fun! How does it sound for you 5 days of West Coast Swing on the French Riviera, with 6 couple of teachers and all that for less than 400E? It is real! 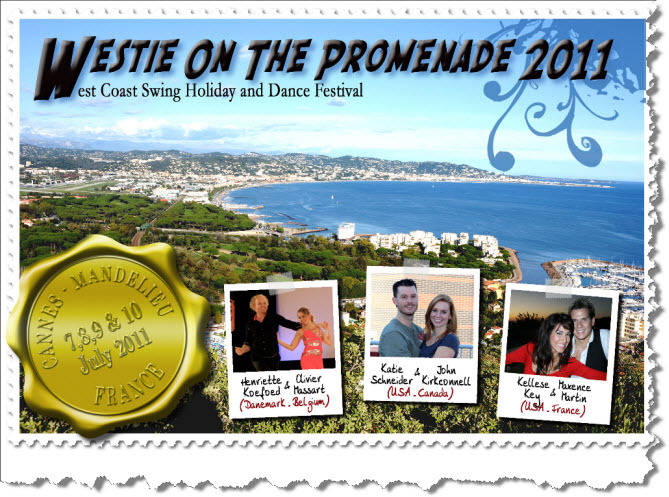 Check out the site of the "Westie On The Promenade" event - a West Coast Swing Holiday and Dance Camp taking place between 6th to 10th of July 2011. Doing triple steps thing that is difficult for West Coast Swing beginners (and by beginner I refer to someone that has no dance experience).